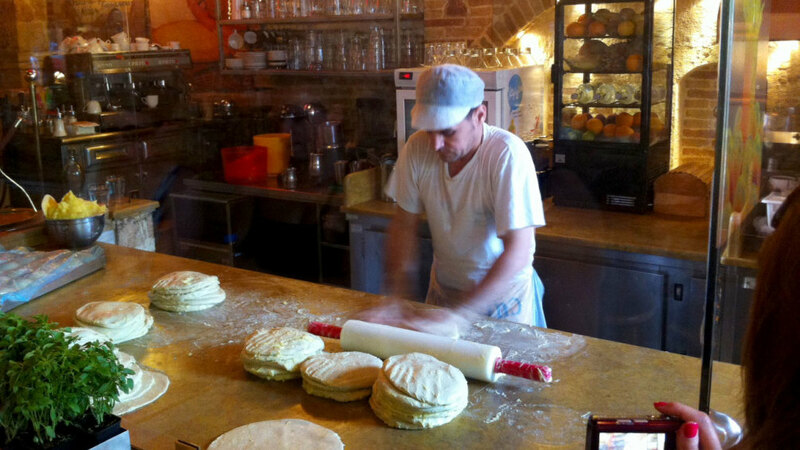 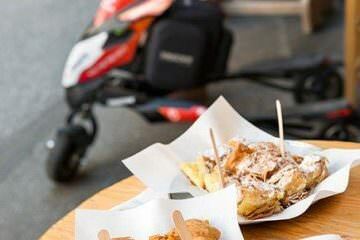 Zip through picturesque alleyways in the old neighborhood of Athens and experience local Greek flavors. 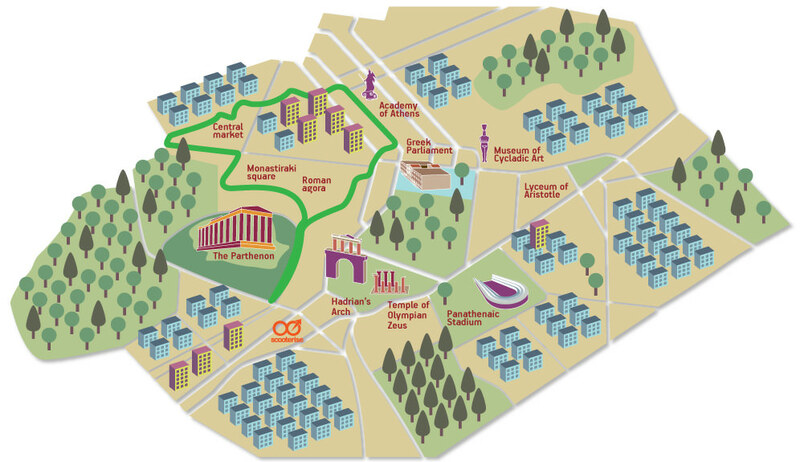 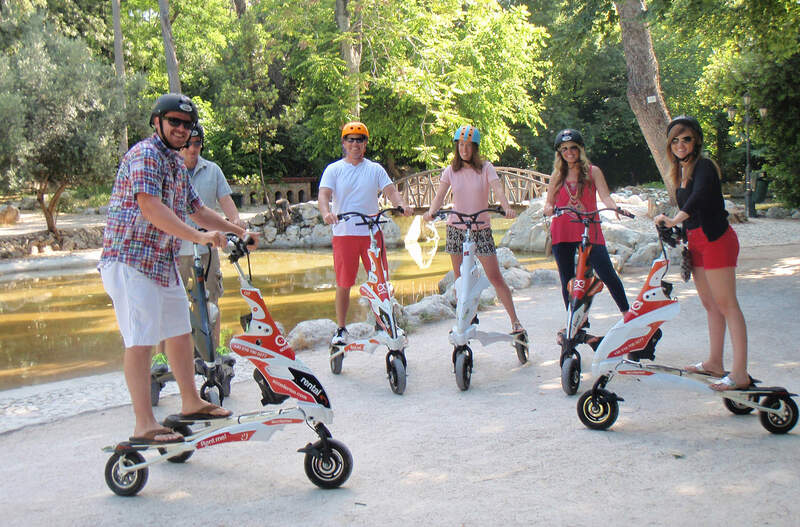 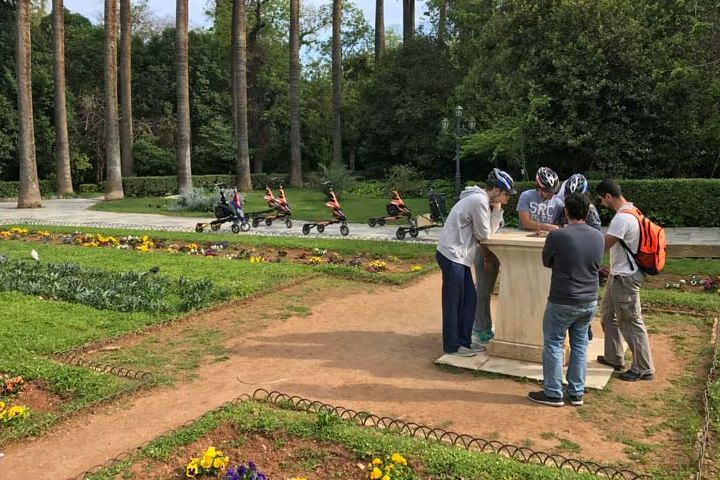 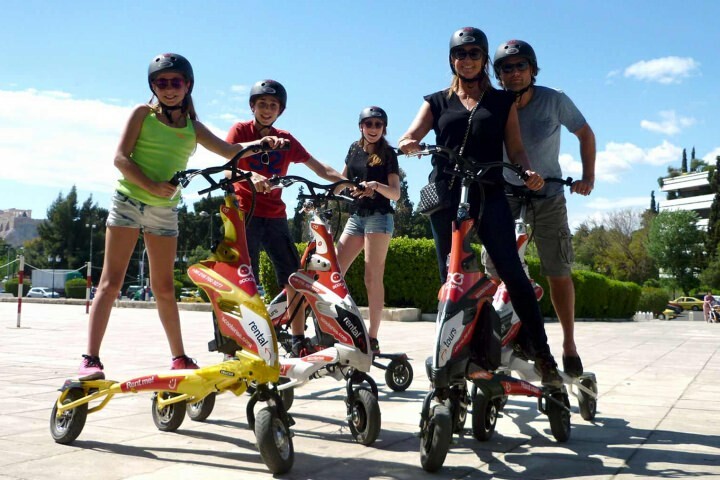 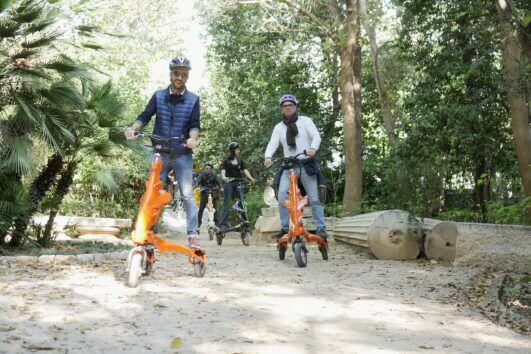 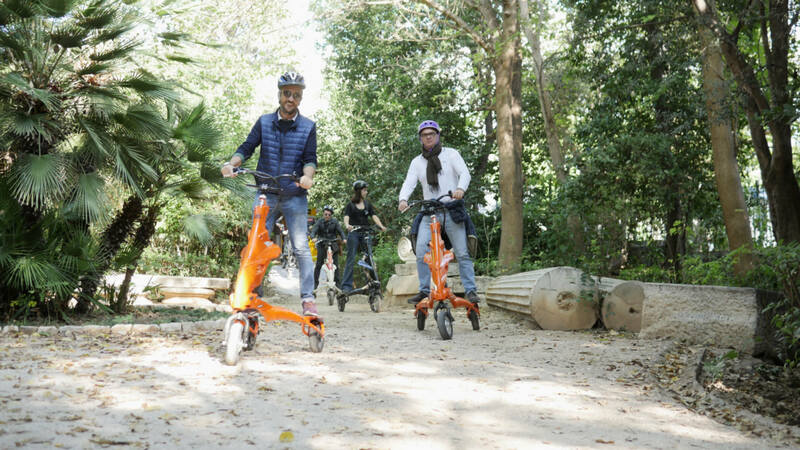 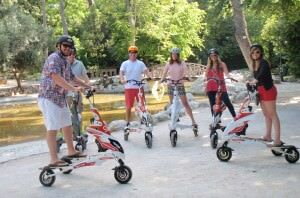 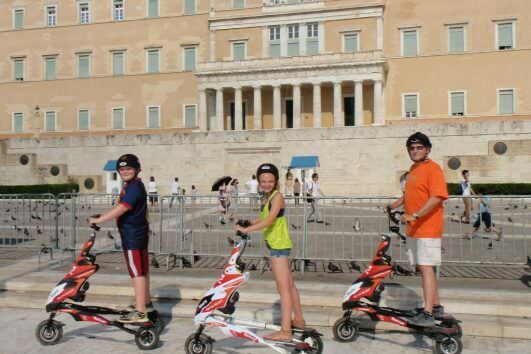 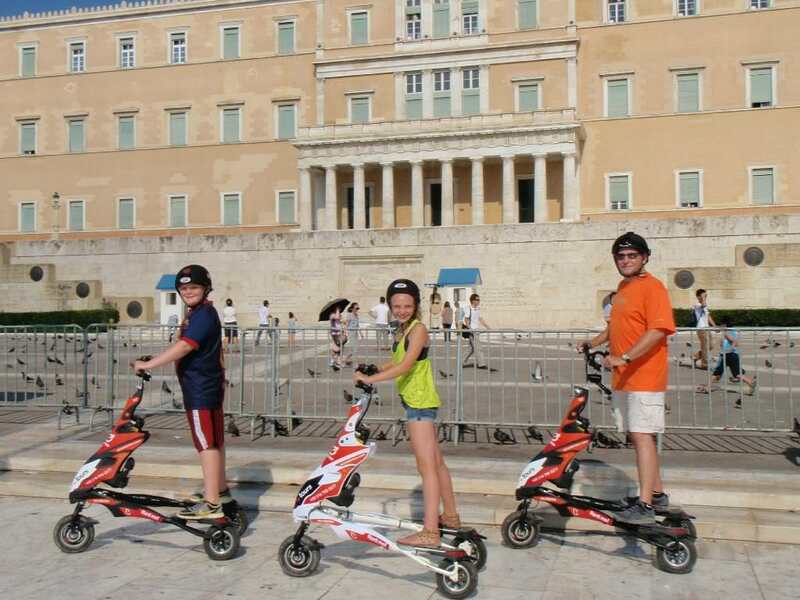 Be as flexible as you wish while gliding on cool electric scooters with your expert local guide. 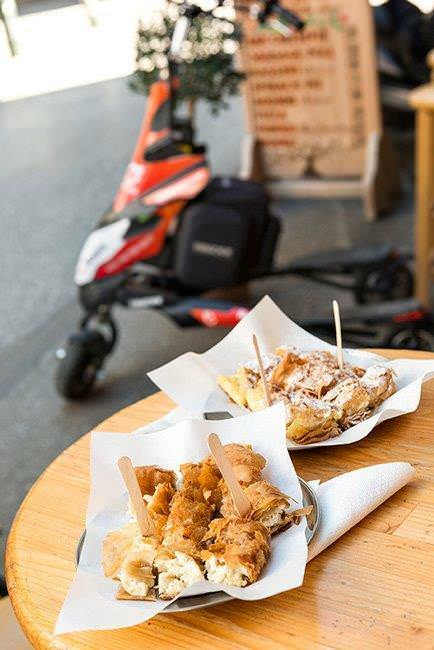 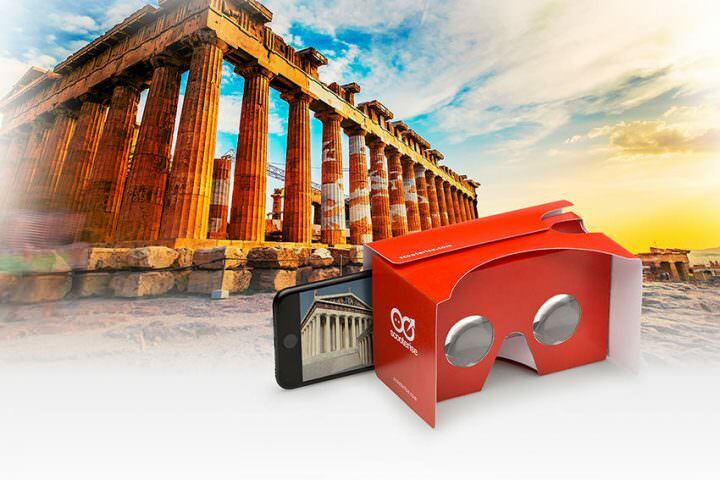 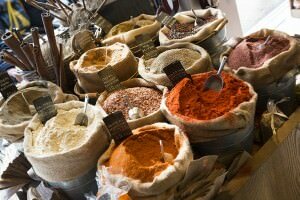 Indulge your taste buds on a gastronomic tour of Athens and relish the traditional flavors of Greek delicacies. 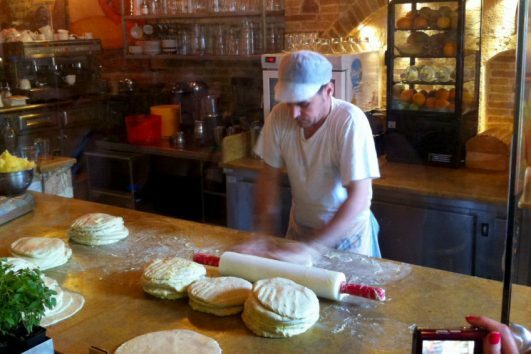 Learn the origins, history, and traditional ways of preparing Greek food.